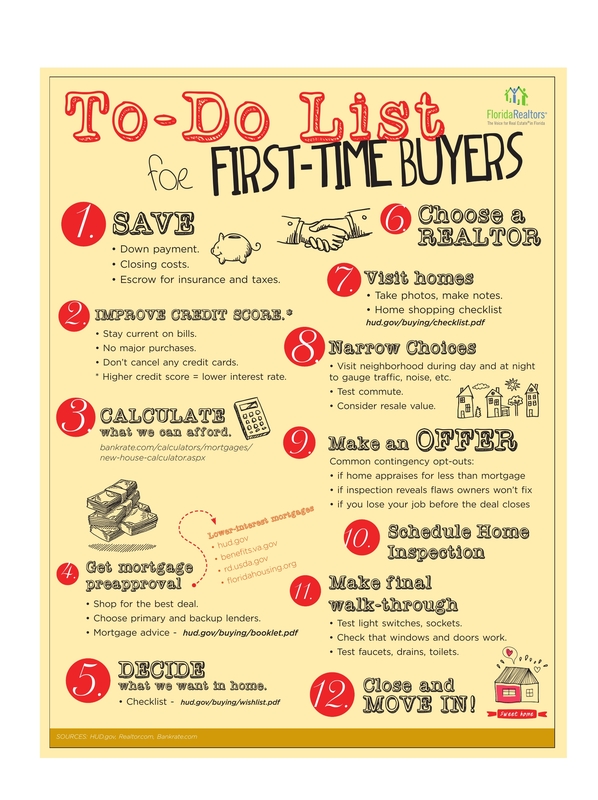 Below is an infographic guide First Time buyers. We want to make it easier, feel free to set an appointment with us as STEP ONE. Together we can create a path to YOUR FIRST HOME tailored to you and your current life situation. Buying your first home is not only fun, it is a wise financial decision. There are so many benefits of owning a home from emotional stability and peace of mind to tax advantages and building wealth. “You make money when you buy, not when you sell”. This is a common saying in real estate which signifies that you should not relay on future appreciation. Equity is a beautiful word, it represent the diference between what you owe in a property and what you can sell it for. Renters can not build equity for themselves, renters build equity for their landlords. Make the most of this unique life opportunity, build equity = wealth.